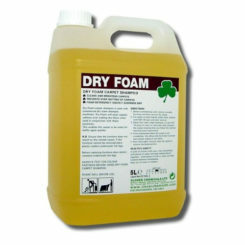 Kills 99.999% of bacteria. Tested to BS EN 1276 at a dilution of 1:40 by an independent laboratory. Ultraviolet is a clear yellow liquid that is low foaming in order to rinse easily from surfaces. 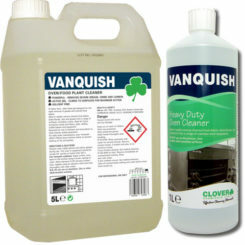 Suitable for use by hand or in a scrubber drier. 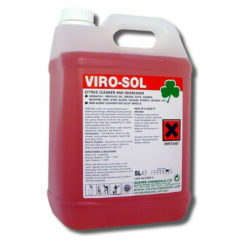 As a neutral product, Ultraviolet cleans and disinfects all hard surfaces safely. 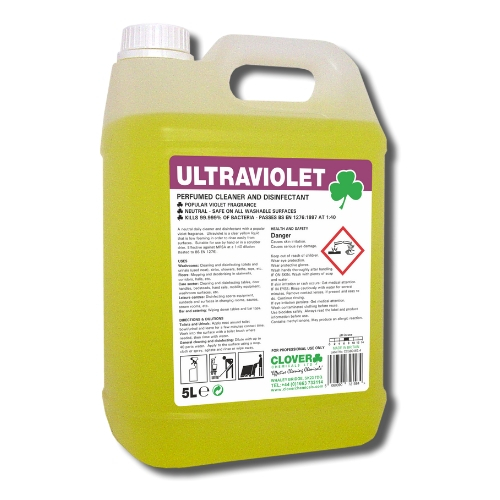 Ultraviolet is safe for use on all surfaces including stainless steel. 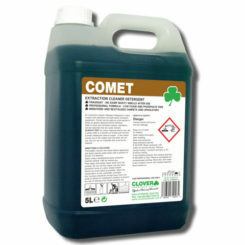 Use to clean sinks, taps, baths, walls, doors, floors, fittings and fixtures, toilets, bidets and urinals.